Good To Begin Well, Better To End Well: A Winter's Enchantment and Taming Fate! December in the orchard town of Mattawa, Washington, is usually quiet, and the biggest stories in the local newspaper center on the annual Midwinter Fire Festival. 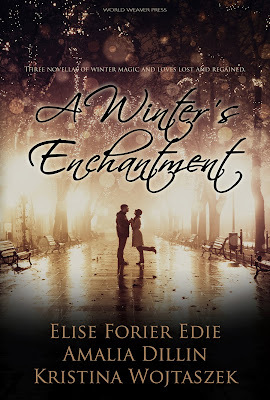 But a murder, sightings of a fantastic beast in the orchards and the arrival of a handsome new vintner in town have kindled reporter Esme Ulloa’s curiosity—and maybe her passion as well. However, the more she untangles the mystery, the more the world she knows unspools; until she finds herself navigating a place she thought only existed in storybooks, where dreams come alive, monsters walk the earth and magic is real. When tragedy strikes close to home, Esme finds she must strike back, matching wits with an ancient demon in a deadly game, where everything she values stands to be lost, including the love of her life. Digital and trade paperback editions are available NOW! 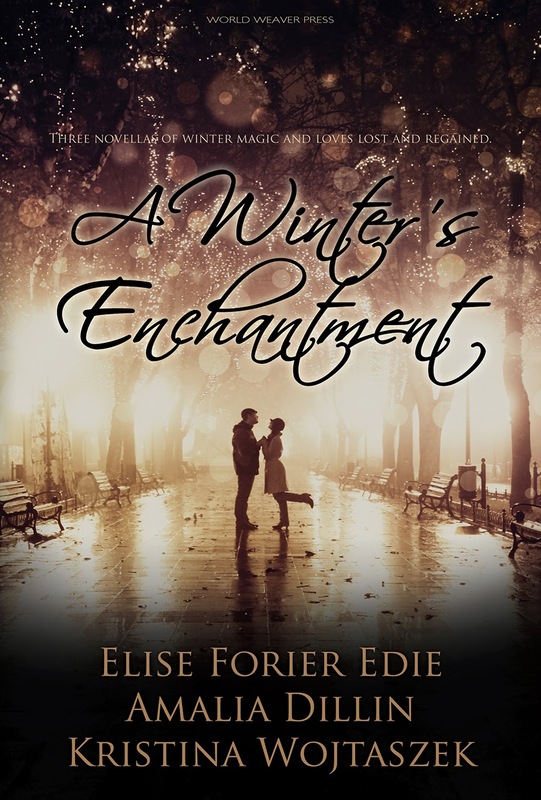 So treat yourself to a little bit of Winter Romance (with more than a splash of Fantasy) this season, and don't forget to leave a review! And now we return you to your regularly scheduled Santa Thor Holiday Hiatus.